In order to limit any risk of an allergic reaction to an absolute minimum, HiPP doesn’t use any substances that could possibly cause an allergic reaction. HiPP Babysanft is free from irritating ingredients, essential oils, flower extracts and fragrances that pose a risk of allergy. 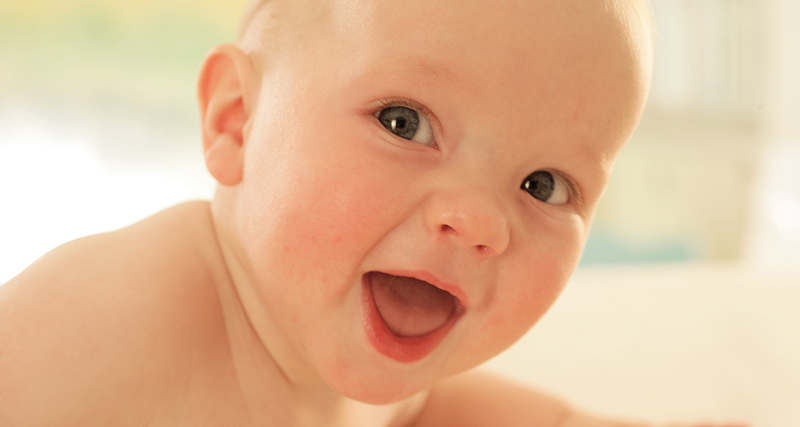 Furthermore, HiPP Babysanft does not contain any mineral oils and is based wholly on plant-based natural oils, e.g. traditionally proved mild almond oil. The unique HiPP careful controls guarantee continuous quality and safety. Organic almond oil is obtained from ripe almonds from controlled organic cultivation and, because of its composition, is one of the highest quality skin care oils. It is rich in unsaturated fatty acids which is especially nourishing and protective for the skin. Organic almond oil is especially well tolerated by sensitive and dry skin and therefore proven to be very effective in baby skin care.